Ironically, the answer they proposed was a return to separately managed accounts with a twist. The twist is mass customization, which they called “direct indexing”. This concept is actually not new, our TETF index committee members, Kevin Carter and Burton Malkiel, pioneered this concept almost 20 years ago with a company called Active Index Advisors. The theory is that through the use of technology, each of us can invest in our custom portfolio as easily as we can by an ETF today. So what changed to make this seasoned idea viable again? The technology that allows ETFs to provide liquidity, transparency and low cost has become so efficient that soon it will be able to be implemented on a micro level. 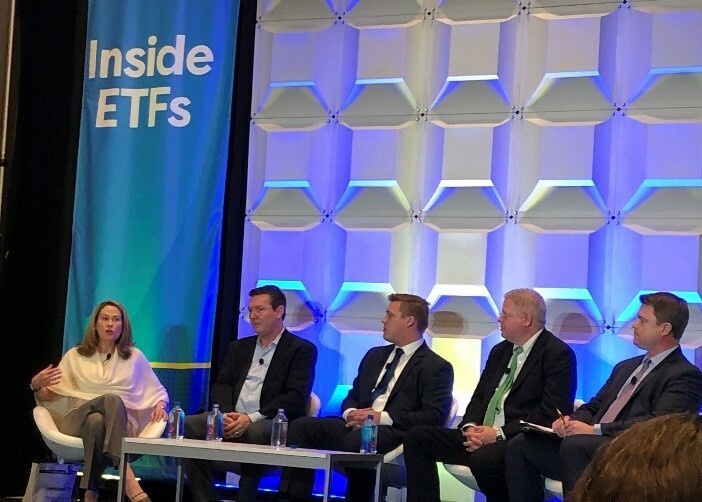 The same companies within the ETF ecosystem which drive client alignment can and are powering the move toward custom indexing. In summary, ETFs are growing, but the traditional revenue models are changing. The fintech solution of the ETF is evolving and the next phase of growth will likely come from innovation. The greatest challenge to that growth is not embracing disruption and customization. Paradoxically, the challenge of customization may be the solution for declining revenues. 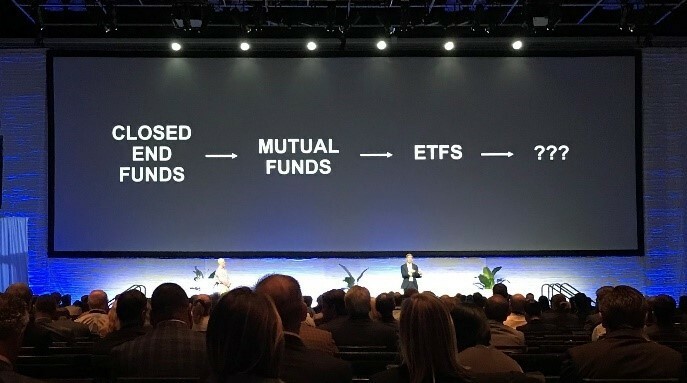 From what we saw last week in Florida, the ETF ecosystem remains at the cutting edge and is embracing innovation, growth, and enhanced investor experience. This article was written by the team at Toroso Asset Management, a participant in the ETF Strategist Channel.